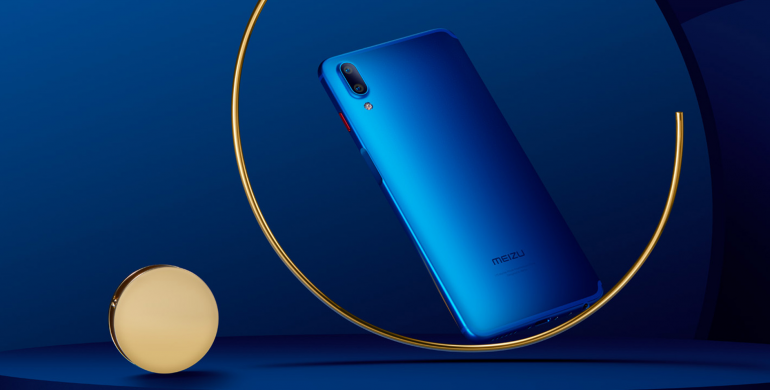 Meizu has unleashed its new smartphone – the Meizu E3. 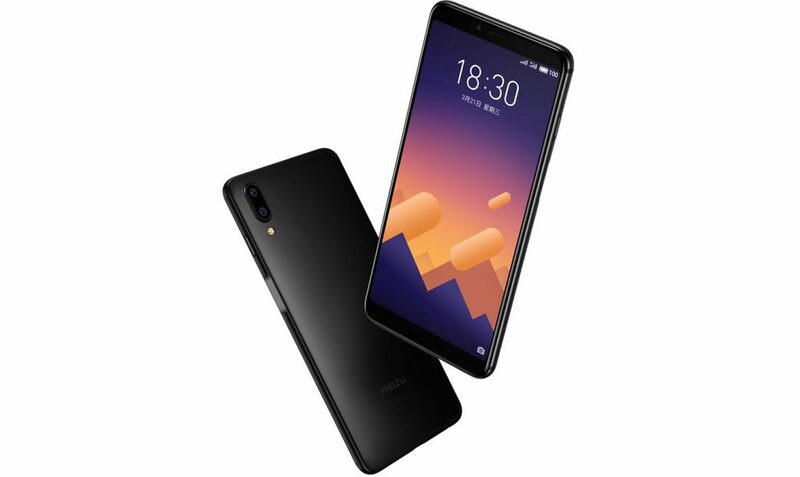 The new smartphone offers an impressive list of specs – for a mid-range smartphone – and retails at an attractive price. The E3 runs on a Qualcomm Snapdragon 636 chipset with an ample 6GB of RAM to make sure the phone runs smoothly. Meizu has put a large 64GB or 128GB of internal storage on the E3 too, with expandable storage up to 128GB via microSD. On the front, the E3 offers a 5.99-inch IPS LCD screen at 1080 x 2160 resolution. At the top of the screen, there is a single 8MP f/2.0 front-facing camera. Meizu’s decision to forgo the notch means the phone will have a pretty noticeable bezel around the screen. 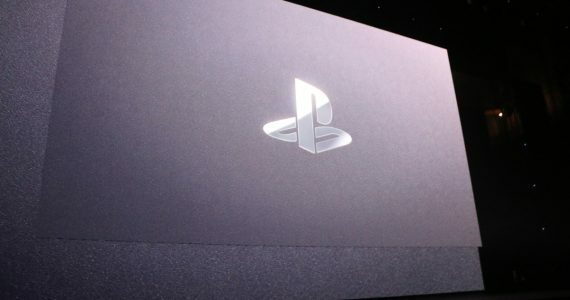 Moving on, the E3 sports a dual-camera setup on the back. Specifically, the dual cameras consist of 12MP + 20MP sensors. The 12MP (Sony IMX362) camera has an aperture of f/1.9 with dual-pixel autofocus, while the 20MP (Sony IMX350) shooter has a smaller f/2.6 aperture with PDAF. To make the cameras even fancier, Meizu covered the cameras with a piece of sapphire glass to strengthen its protection from scratches. The rear camera is not only capable of Portrait mode, it can also do 2.5x lossless zoom. Interestingly, Meizu placed the fingerprint scanner on the right side of the phone, and it also comes with a 3,300mAh battery with 20W fast charging. Meizu Flyme OS 7 based on Android 7.1.2 will be the OS of choice on the E3. As for the availability of the Meizu E3, pre-orders start in China on 26 March. 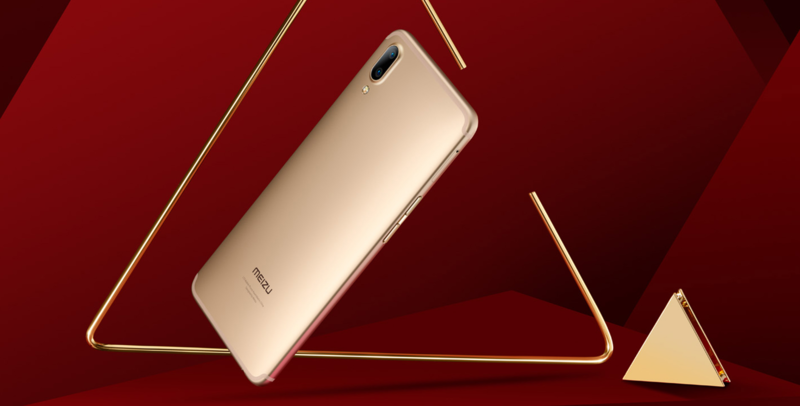 Meizu is offering the phone in Champagne Gold, Black, and Blue colours, with prices starting from CNY 1799 (about RM1,110).